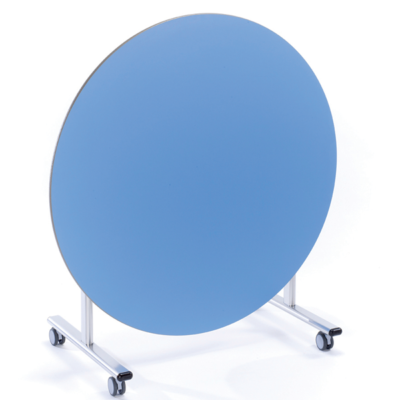 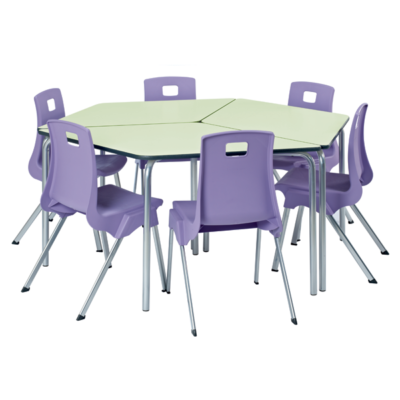 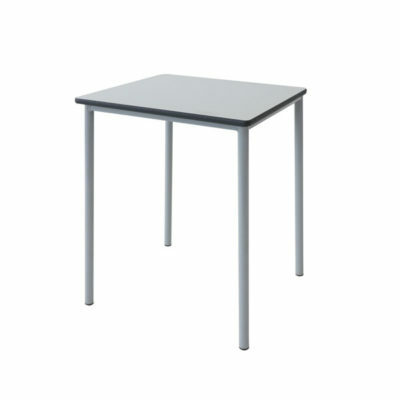 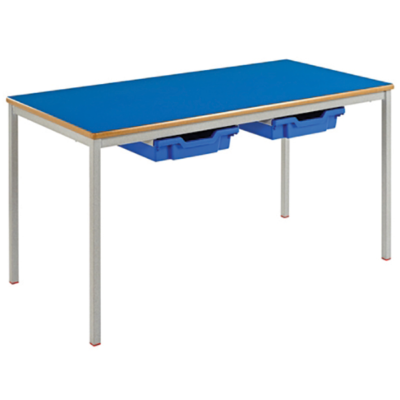 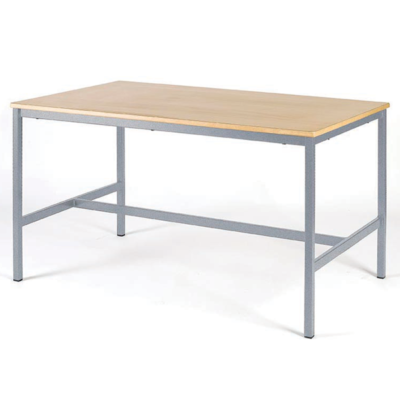 MPS offer a wide range of school tables in all shapes, colours and sizes. 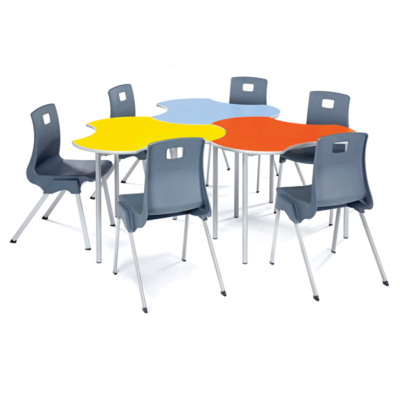 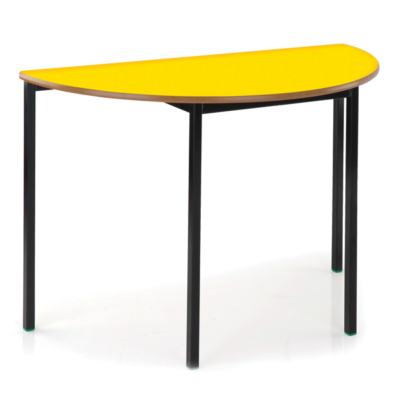 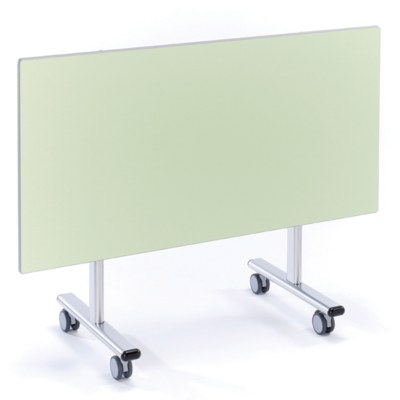 Our popular Grade tables can even be delivered within 7 working days. 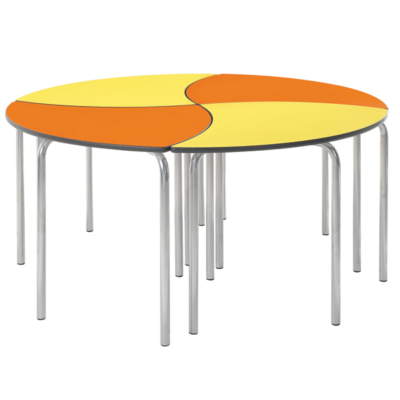 4 together make a shape of 1750mm diameter.